Rockstarz Limousine & Party Bus is owned and operated by Detroit native Erik Reitz. Before starting a limo company in the small town of Plymouth, Erik enjoyed a long career in professional hockey, playing for 6 different teams over the course of 13 years. Starting out in 1999, Erik was drafted 170th overall by the Minnesota Wild, and for three seasons he was a standout for the Barrie Colts of the Ontario Hockey League. 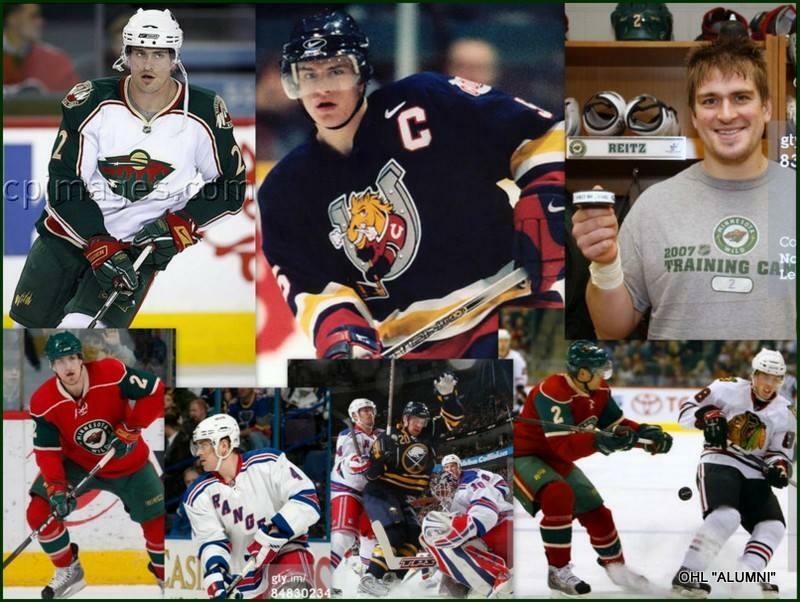 His dream came true in 2005, reaching the NHL with the Minnesota Wild, and over the course of the next 6 seasons, Erik would play in over 50 games combined with the Wild, New York Rangers, and the Toronto Maple Leafs. Shortly thereafter, Erik accepted a one year contract to play for Sibir Novosibirsk of the Kontinental Hockey League in Russia. After playing in Russia, Erik played one last year from 2011-2012 for EC Red Bull Salzburg in the Austrian Hockey League. Erik was privileged to play on the USA Junior World Hockey Team from 1999-2000, was named Team Captain for the Barrie Colts in the OHL, and was a two-time Team Captain for the Houston Aeros in the AHL. Erik was awarded the prestigious Max Kaminsky trophy, given to the top defenceman in the OHL, after the 2001-2002 season. After hanging up his skates in 2012 to spend more time with family, Erik jumped into entrepreneurship by building out Rockstarz Limousine & Party Bus. His goal was to not only offer the absolute best limo and party bus service in Southeast Michigan, but to differentiate Rockstarz from the competition through his fantastic customer service. Erik takes pride in being an owner and operator, still answering the phone, speaking with clients, and driving the party buses and limos from downtown Ann Arbor to Joe Louis Arena in Detroit. From starting out with one limousine to now having over 10 vehicles to choose from, including Stretch Limos, Party Buses, sedans and SUV’s, Erik and Rockstarz is proud to offer service to Metro Detroit, including Ann Arbor, Novi, Livonia, South Lyon, Plymouth, Ferndale, Northville, and more. To speak with Erik, call Rockstarz Limousine and Party Bus today at 734-386-6912 or visit us right here on the web at www.rockstarzlimo.com.